Storage developers eyeing opportunities in Ireland’s DS3 programme will be able to bid for six-year contracts providing frequency response and reserve services in September when transmission system operator EirGrid will launch a new procurement process. But a number of stipulations have been put in place to cap the volume of applications that could be put forward to limit any expenditure risks identified by the TSO. If successful, winning developers will be expected to deliver their projects by the operational start date of 31 May 2021. A flexible contract start date two years after contract execution in May/June 2019 has been suggested to ensure that projects which are ready to go-live and begin contract fulfilment earlier than this point can do so and will be remunerated for it. EirGrid argues this rewards and incentivises projects for being available early, and offers the opportunity for it to integrate the new providers and service provision in a more phased manner. The end date of successful projects will be set six years from the point that they became operational, with 31 May 2027 to be the latest. Despite the opportunities posed by six-year contracts – two years more than those awarded under the UK’s longest frequency service tender for Enhanced Frequency Response in 2016 – EirGrid is set to introduce a number of proposals to help limit expenditure on all DS3 system services expenditure to €235 million (~£206 million). The auction will only seek to procure 100MW in the first instance as part of a staged approach, with a further 200MW to be procured in subsequent rounds in order to provide “more time for investors to build a business case for one or more of these competitions”, the consultation states. EirGrid expects a second procurement stage for 100MW volume will take place in 2019. A limit of 30MW per connection point will be applied to the projects seeking to undertake contracts, meaning just three large projects could take up the bulk of the first and second tenders. They must also provide all five of the DS3 System Services and all to the same contracted volume level, while offering a 97% service availability obligation to be assessed on a monthly basis, excluding periods of planned maintenance. 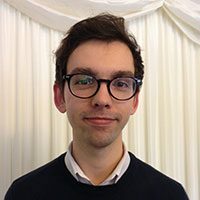 One stipulation that could prove troubling for storage developers compared to those of other technologies is a condition that applicants must have entered into a valid legally binding connection offer or be in receipt of a connection offer suitable for a contract go-live date of 31 May 2021. This gives developers little time to work their projects through Ireland’s overly subscribed grid queue for new projects, with only a handful of storage projects already having received grid connection offers. 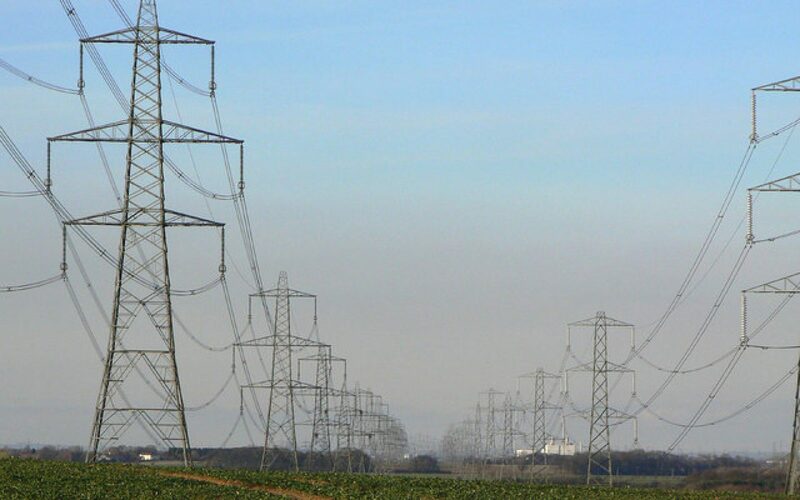 However, the Commission for Energy Regulation (CER) said it would take forward a proposal from a previous consultation to prioritise connection offers for providers of DS3 services under its non-group processing approach (GPA). This could allow projects to jump ahead of the current backlog of applications in Ireland by other technologies such as solar and wind. Where the UK’s FFR market once saw contracts given out for over £20-25/MW the ‘new normal’, as recently stated by Limejump, which secured contracts for 104MW of managed battery in last month’s auction, has seen FFR prices of between £5-£16/MW. By comparison, Ireland’s proposed rates seem low. However successful projects will need to provide all five services should the TSO’s plans be carried through. This would give them access to a bundled services tariff of €10.15 /MWh (£8.89) and provides a similar concept to that currently thought to be under development by National Grid for its UK service products. Despite the potential challenged posed by the procurement process, many still believe opportunities to be rife within Ireland for batteries to deliver these services. In November Centrica revealed that it was planning a 100MW battery energy storage system in Ireland, later submitting a planning application to Kilkenny County Council, with the DS3 programme specifically in mind. Speaking at the Energy Storage Summit, organised by Clean Energy News’ published Solar Media last month, John Pollard, the energy storage project director of Ireland’s state-backed electricity company ESB, said there was a ‘huge opportunity’ in DS3 for storage but that EirGrid was right to take a cautious approach. “EirGrid is annoying everybody because they're taking their own sweet time to get on with how we are going to have this auction...but they've looked at what's happened in other markets. We have seen across loads of different markets that there's been a bit of a rush to get into this market and they're trying to avoid that,” he explained. “EirGrid are looking at it as something they need to set up whereby we can have competitive auctions for people to provide these services at the cheapest cost to the customer. There's a huge opportunity in DS3 but it's going to be very competitive and they're trying to make it difficult for people to get involved. EirGrid’s consultation on ‘DS3 System Services Volume Capped Competitive Procurement’ will remain open until 11 May, with responses being welcomed by EirGrid, or SONI in Northern Ireland.